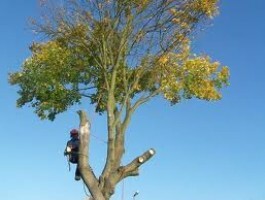 Looking for a Tree Surgeon in New Malden then look no further. 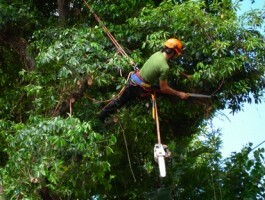 Nichols and Sons have an excellent reputation for carrying out professional Tree Surgery in New Malden and the surrounding areas of Wimbledon, Mitcham, Morden, Cheam, Ewell, Epsom, Carshalton, Kingston, Wallington, Cheam, Worcester Park and the surrounding areas. 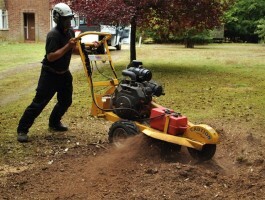 Looking for Stump Grinding in New Malden?